A new game based on the successful Minecraft comes to our website and you can enjoy it on PC as well as on mobile devices, Smartphone and Tablet. It is a constructor game mode in which you can go all over the map doing and undoing at your whim. What most attracts attention in this big map is the figure of a giant sheep, in which we can enter and even make changes. 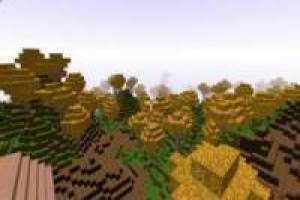 We leave the basic controls but the best thing is that before you start look at the ones that provide you with the game to know all the tricks you can do in this Minecraft Builder. 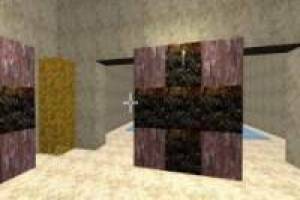 Build your own pixelated world of Minecraft easily and quickly on our website. 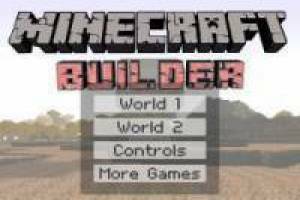 Enjoy the game Minecraft Builder, it's free, it's one of our minecraft games we've selected.